Still Searching for a used Cadillac XTS Near Overland Park or Olathe? The Cadillac XTS offers space, elegance and a dramatic presence that are signature to its brand. It offers Magnetic Ride Control for better responsiveness. Its meticulous design helps feature power and durability. Enjoy a quieter ride with a stylish interior and advanced technological features. 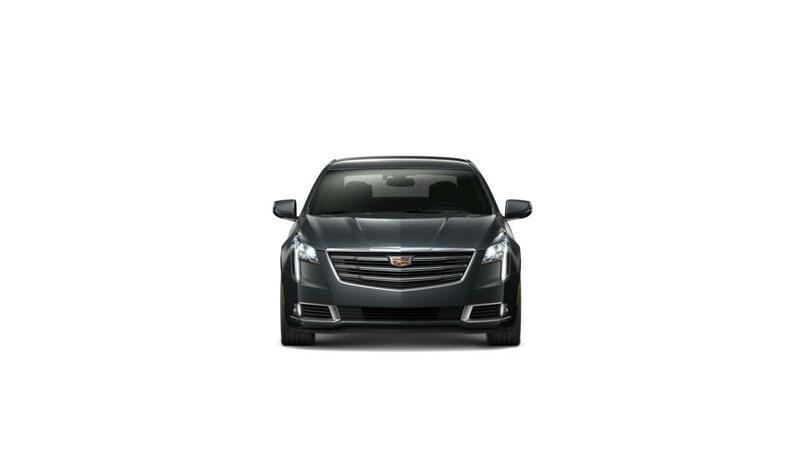 The XTS has an elegant and refined exterior that can’t be beat. It offers an exhilarating ride with comfort beyond any sedan in its class. Finally, you have a sedan that offers attention to detail unlike any other. View more details about this model on our inventory page. Learn more about the used Cadillac XTS at Cable Dahmer Cadillac of Kansas City. Call 888-202-4773 or visit us near Overland Park, Olathe, and Lee's Summit to test-drive a used Cadillac XTS today.